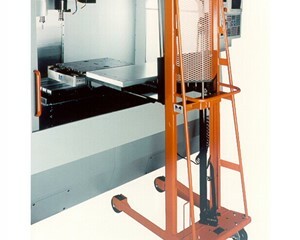 1 - Series 30FL, 1000 lb (454 kg) capacity (weight evenly distributed) Pneumatic Receiver. 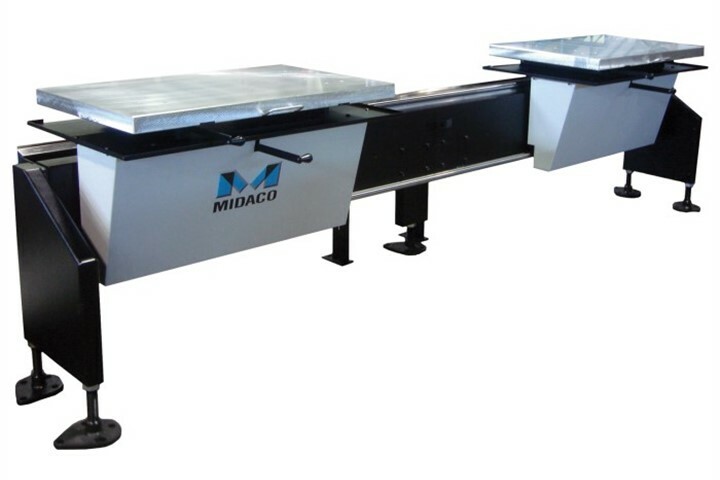 2 - 40" x 20" x 1.5" (1016mm x 508mm x 38.1mm) Front Load Cast Aluminum Pallets. 1 - Series 40 Front Load Shuttle Unit. 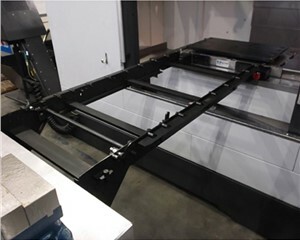 NOTE: The Manual Pallet Changer may REQUIRE a Pallet Transfer Bridge (see Options) depending upon the obstructions on the front of the machine tool. 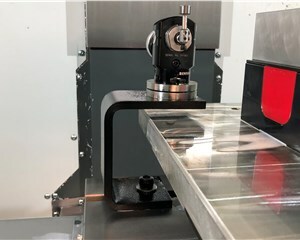 This will be determined after we receive your Vertical Machine Dimension sheet (VMD).